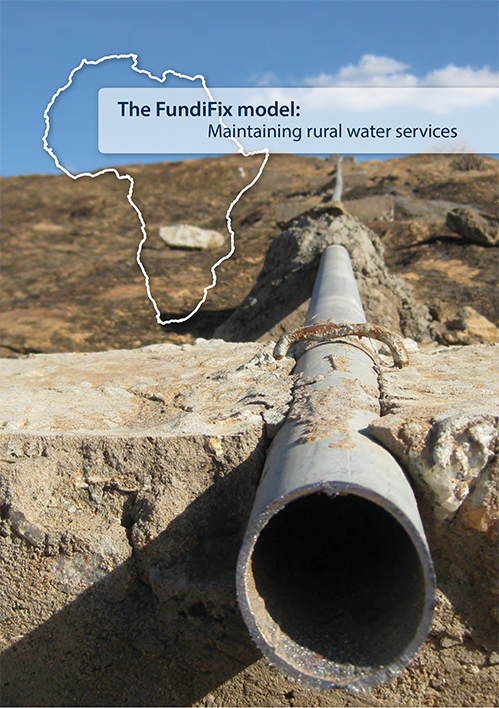 The FundiFix model is one response to Africa’s rural water challenge. It focuses exclusively on the maintenance of existing water infrastructure for communities, schools, clinics and other rural facilities. Led by local entrepreneurs and powered by Africa’s mobile network, the FundiFix model offers a performance-based approach working with government, communities and investors to keep water flowing.